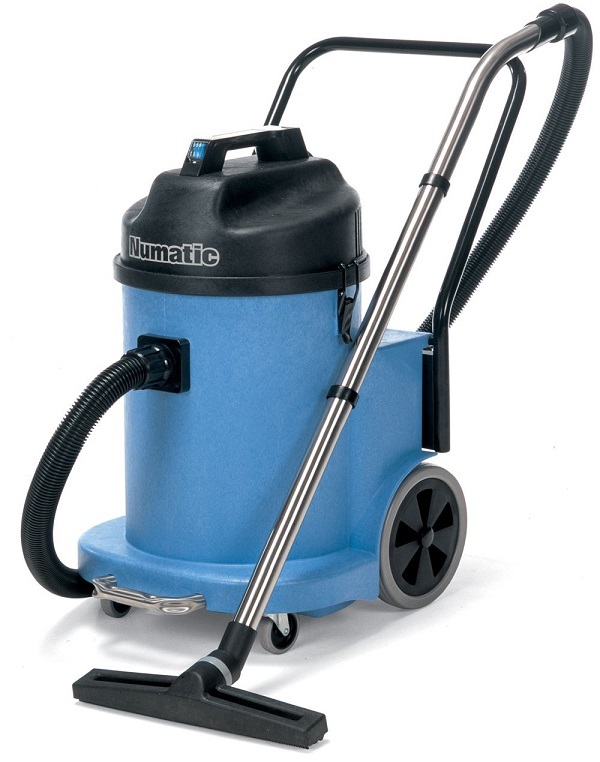 Wet Vacuum - the majority of vacuums are suitable only for the collection of dry material. 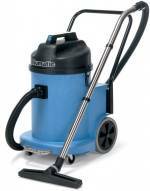 Occasionally wet material, or even sluries, may be encountered; in this case a wet-vac is a useful alternative. 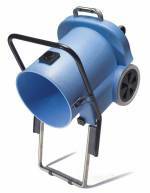 This item is available as standard in 110 volt electric version, optionally in a compressed air driven version. Emptying is simply achieved by tilting the waste collection container (see image). 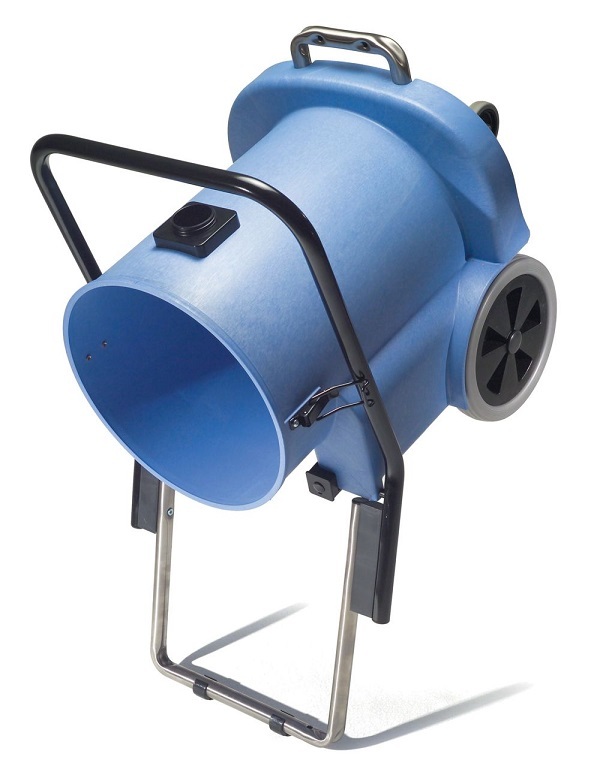 Wet pick-up vac is not approved for collection of hazardous dusts.